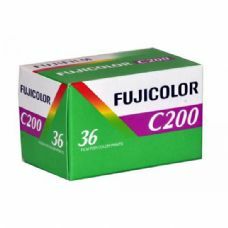 Fujicolor SUPERIA is a great quality range of general purpose colour negative (print) film at very competitive prices and speeds ISO 200 & 400. 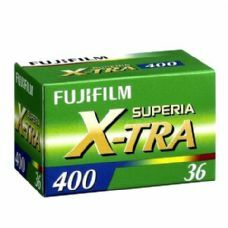 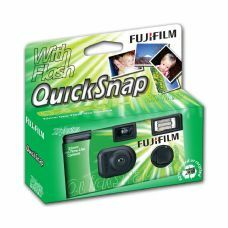 NB: As of summer 2017, Fujifilm have rationalised the Superia lineup to include Superia Xtra 400 and Fujicolor C200. 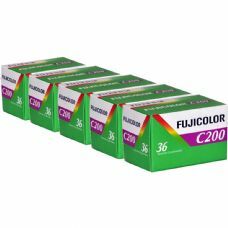 the main difference between the C200 and the old Superia 200 is C200 does not have the "4th colour layer", which was designed to combat the issues experienced when shooting under flourescent lighting. 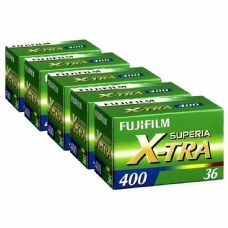 The Superia 400 Xtra still has this feature.